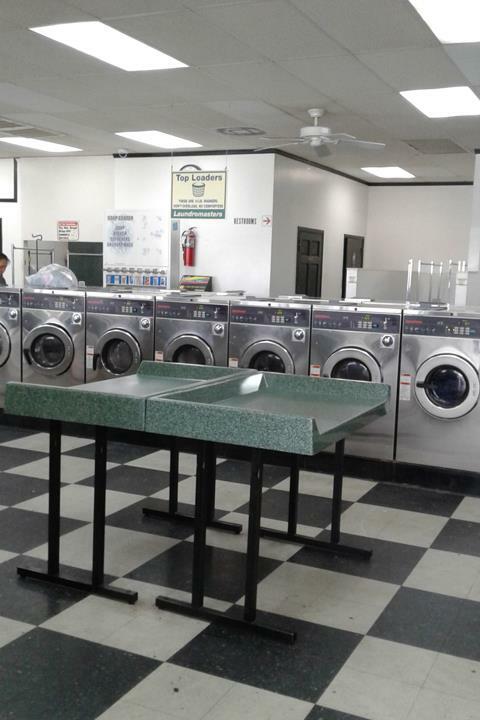 "(Translated by Google) Very good (Original) Muy buena"
Vo Laundry, L.L.C., in Nashville, TN, is the area's leading laundromat serving Davidson county and surrounding areas since 2010. 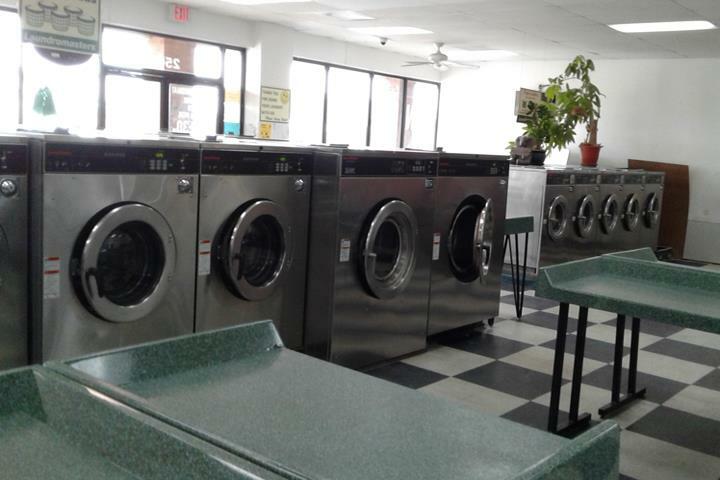 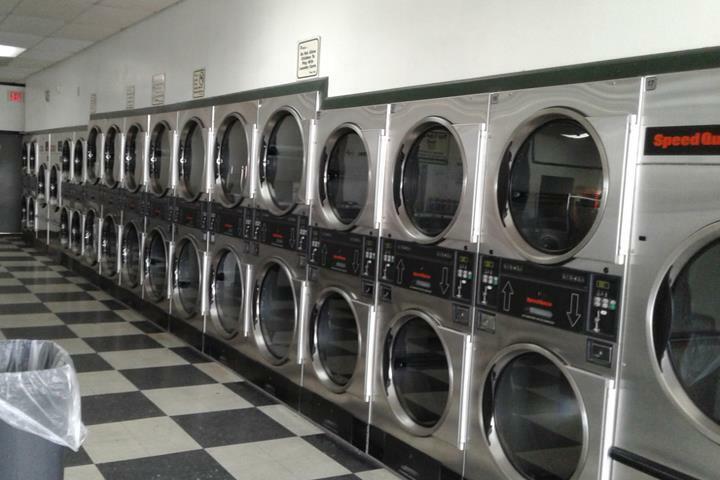 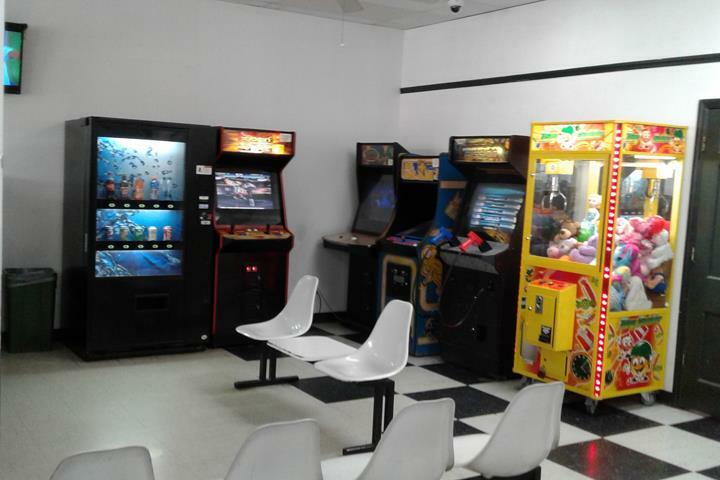 We offer 6 sizes of washers and 3 sizes of dryers, same-day drop off service, WiFi, TV's and more! 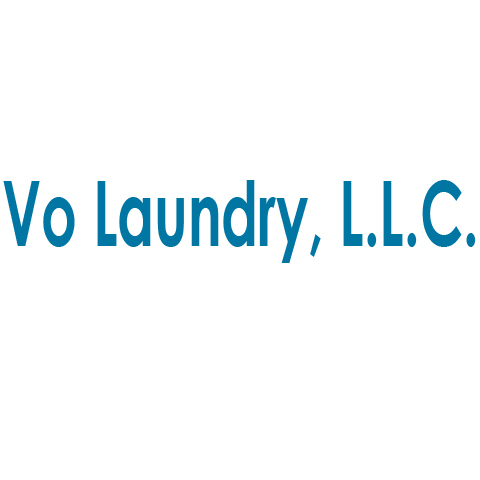 For your next laundry day, stop by Vo Laundry, L.L.C. 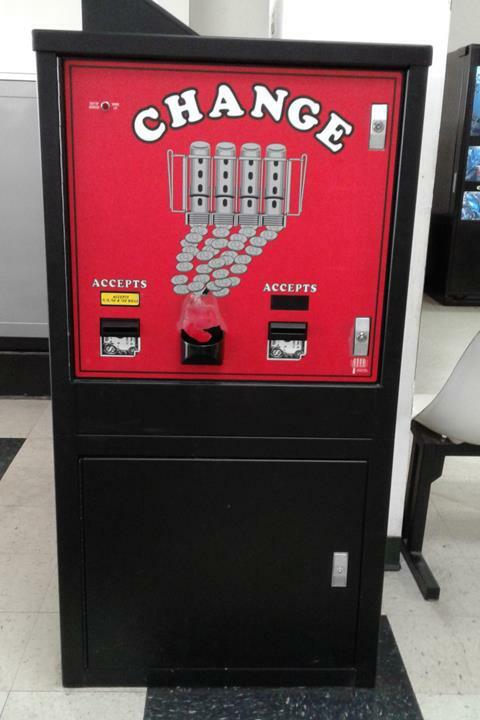 in Nashville, TN. 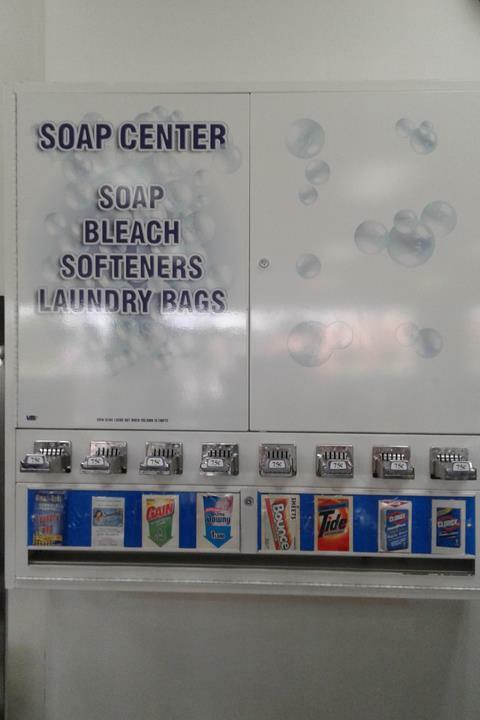 "Reasonable price clean on the inside." 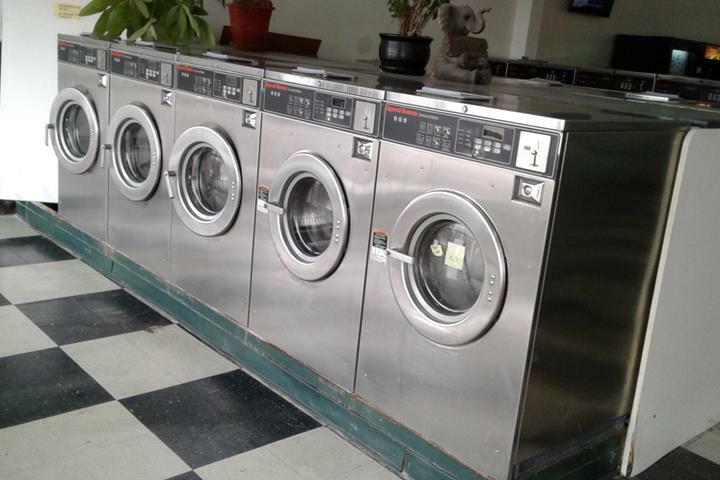 "I have been using the laundry service for years. 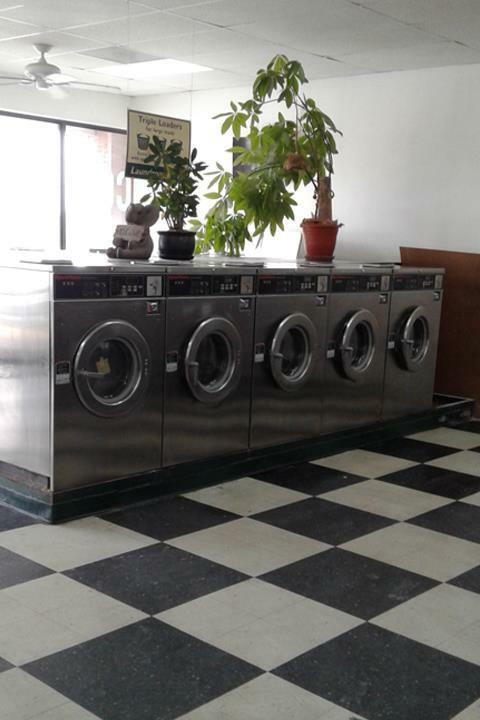 She does our laundry every two weeks and we have never had any problems. 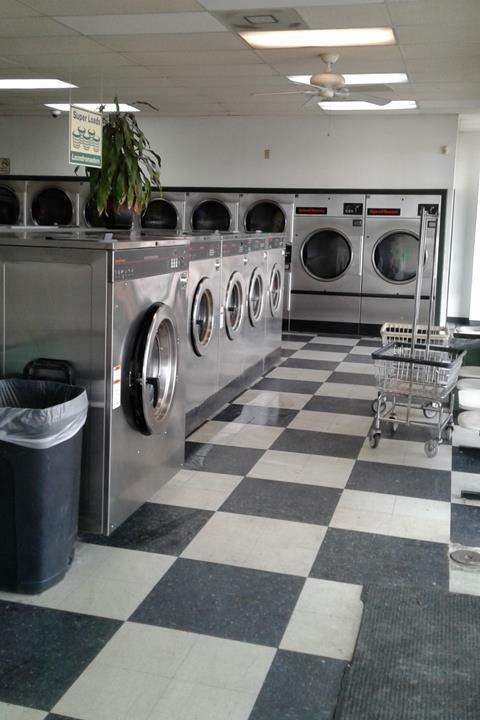 She is very nice and always asks about we have been. 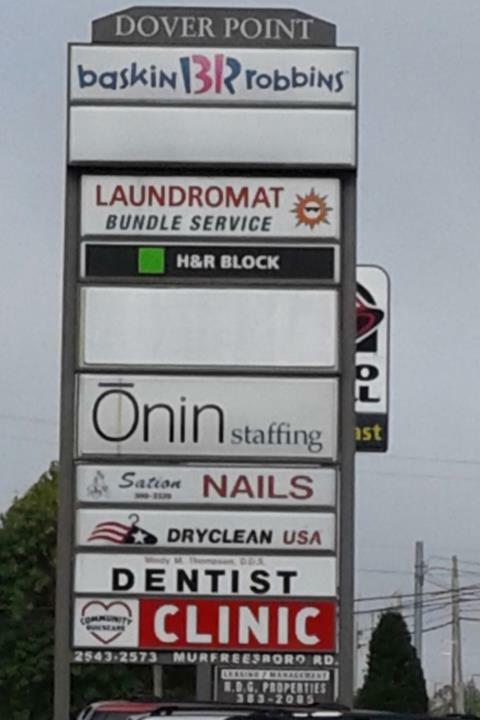 She also helps us load the car with our baskets. 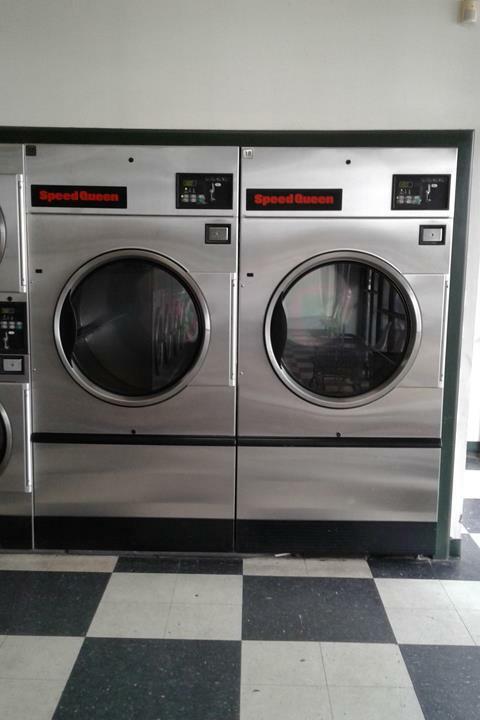 I will always recommend this service." 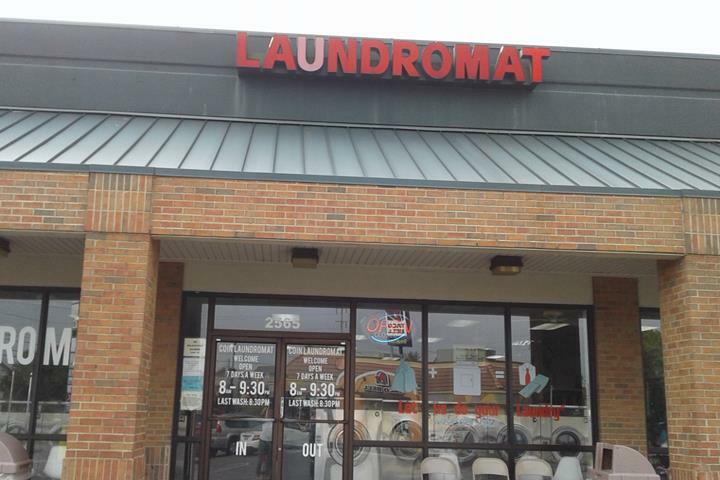 "Good place to do laundry at"